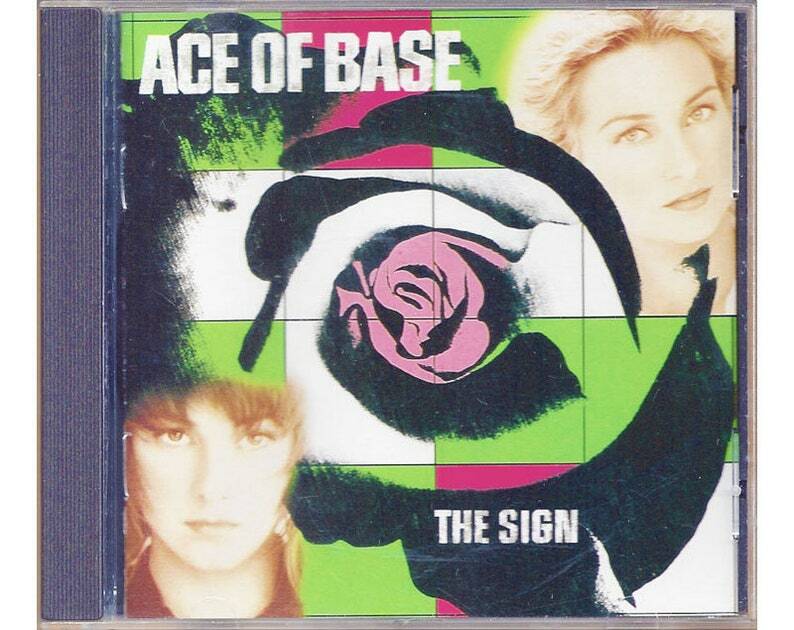 The 1993 release of The Sign is Ace of Base's debut album in the States, which includes three additional tracks than the initial European release, Happy Nation. In 1992, 'All That She Wants' became a massive hit in European dance clubs before the band was ever signed to a major label. I would have to say that 'The Sign' was probably their biggest hit here, but all of their Electro-Euro-Dance-Pop songs are very catchy indeed! You can't help but get up and dance!